Why protect Office 365? Doesn't Microsoft do that for me? According to the ‘Threat Landscape Survey’ 74% of targeted attacks still start with an email. The risk and complexity of attacks has increased significantly in recent years, so it is more important than ever to keep your email, users and business data safe. This page is here to help you understand more about the evolution of email borne attacks and the differing levels of protection available to suit your business, data and users. Nearly all cyber attacks start with an email and the level of risk and complexity of attacks has risen significantly in recent years so it is more important than ever to protect your email, users and business data. The Recycle Bins act as a safety net for deleted content. While data can be recovered from these Recycle Bins, the retention for each is limited and once the data is out of retention, the data is gone forever. Microsoft even tells their Office 365 customers that they own their data and are solely responsible for protecting it. Download White Paper – Why Backup Office 365? Arrange a demo of Barracuda Essentials for Office 365 today, call Cristie on 01453 310050 or fill in the form below for your free consultation. Barracuda’s award-winning spam filtering keeps users productive, eliminating spam and malware that gets past traditional email filters. Protect users and data from viruses, ransomware, malware, zero-day threats, and volumetric attacks. Keep sensitive data from leaving your organisation. Automatically encrypt emails based on sender, content and other factors. Capture all emails with a tamper-proof, searchable archive and granular retention policies. Safely share sensitive data with email encryption. 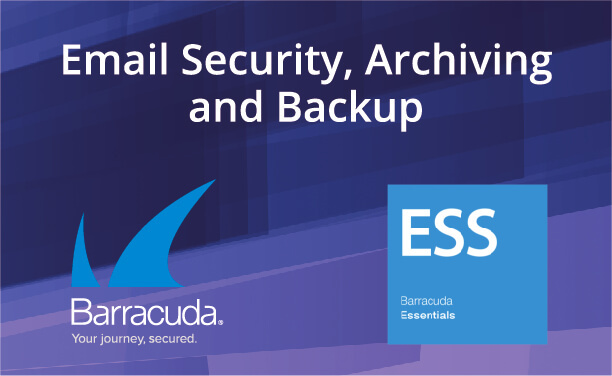 Continue to use your email and stay productive with Barracuda’s email continuity, even when your mail server goes down! Phishing originated around 1995 when people were far less aware of the risks associated with doing business online. In those days, hackers were known as phreaks, which is why phishing ended up being spelled with a “ph” instead of an “f”. Many people think that spear phishing is just another term for phishing, but it’s actually a very different type of attack. Whereas phishers send emails in bulk to large numbers of people, spear phishers do extensive research before starting their illegal campaigns. They send highly personalized messages to targeted people within an organization, often relying on impersonation techniques. For example they may pretend to be the CEO, CFO, another trusted executive or even a customer. Read more about the ‘Evolution of Spear Phishing‘ in our whitepaper below. So, Why do I need additional email security with Office 365? There are no native security features in Office 365 specifically designed to stop spear phishing and cyber fraud. Therefore, the ability of Microsoft to detect these threats is limited and most attacks using social engineering techniques will pass through undetected. Traditional gateway solutions take a rules-based approach to identify phishing and spear phishing attacks. This is complex to set up and manage, particularly as threats evolve. 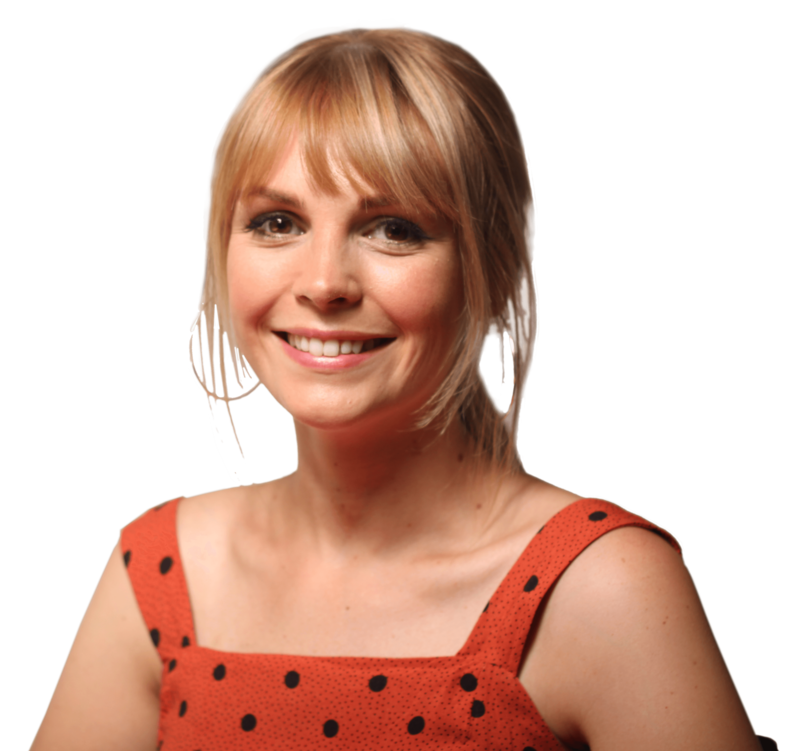 How can I ensure that my email is completely protected? Barracuda Sentinel uses industry leading Artificial Intelligence to recognise threats automatically, provides a very high detection rate and requires no configuration or ongoing management. 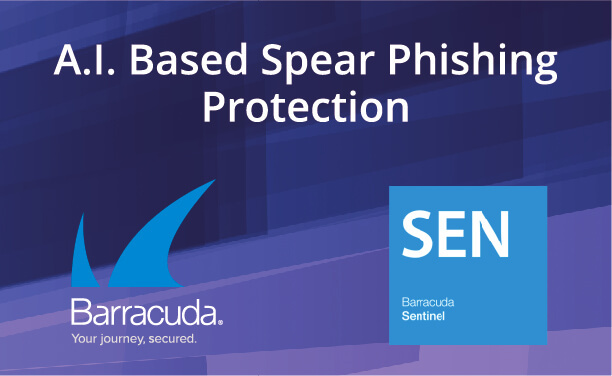 If you already have an existing email security solution, Barracuda Sentinel can be implemented alongside all existing email security solutions and will protect against email threats your existing solution isn’t able to detect, including spear phishing, impersonation attempts, account takeover and cyber fraud. Call Cristie today on 01453 310050 or fill in the form below for your free consultation on the market leading options for complete email protection for your employees, data and business. 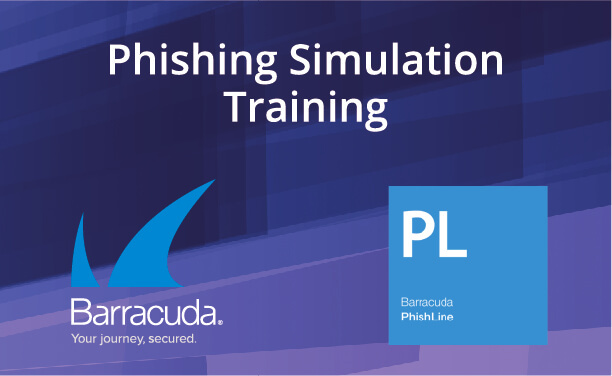 Barracuda Phishline is an email security awareness and phishing simulation solution designed to protect your organization against targeted phishing attacks. PhishLine trains employees to understand the latest social engineering phishing techniques, recognize subtle phishing clues, and prevent email fraud, data loss, and brand damage. PhishLine transforms employees from a potential email security risk to a powerful line of defense against damaging phishing attacks. Did you know that Barracuda offer a free Email Threat Scanner? The Barracuda Email Threat Scanner (ETS) is a web-based service that scans Office 365 accounts for advanced threats and spear phishing attacks that hide inside user’s mailboxes. ETS uses Office 365’s official public APIs to inspect emails and attachments in your account to identify the risks you have currently sitting in your email account. It is simple to use and will not cause any interruption or down time. The results of the scan are detailed and are emailed to you directly as a report when the scan has finished. Find out how many advanced threats are in your Office 365 environment and more importantly where they are! Fill out the form to request your scan link or call Cristie on 01453 310050 if you would like any assistance or have any questions.